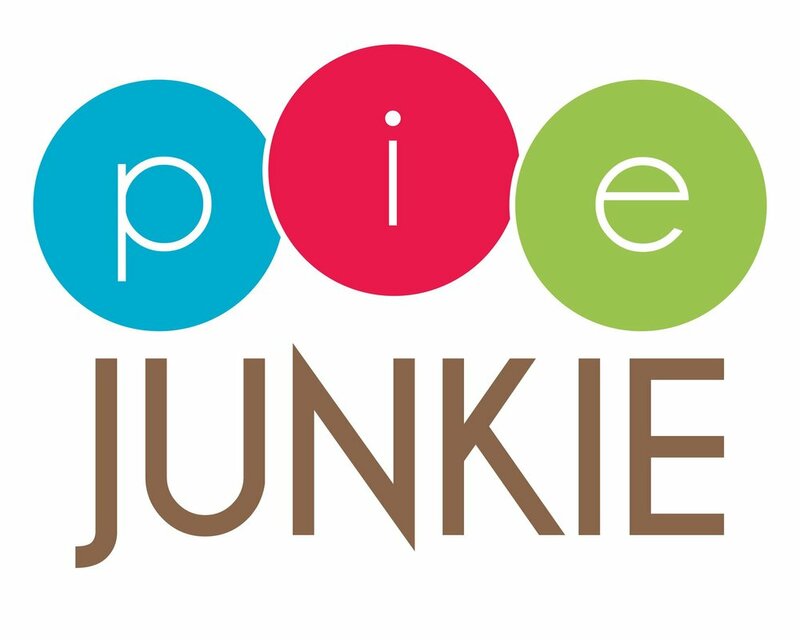 For the best pie in Oklahoma City, visit Pie Junkie. With fresh, seasonal ingredients, they offer a variety of homemade flavors by the slice every day. You may also order a whole pie for any occasion.